this video is only available in German! The sure way to firm abs and a trimmer waist. 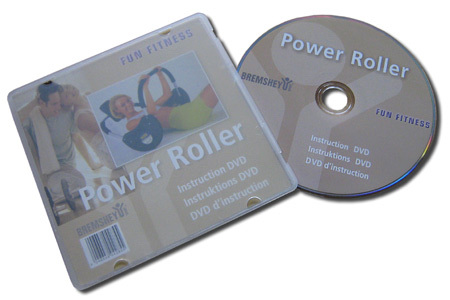 Detailed exercise video for the Bremshey Power Roller and other ab trainers.